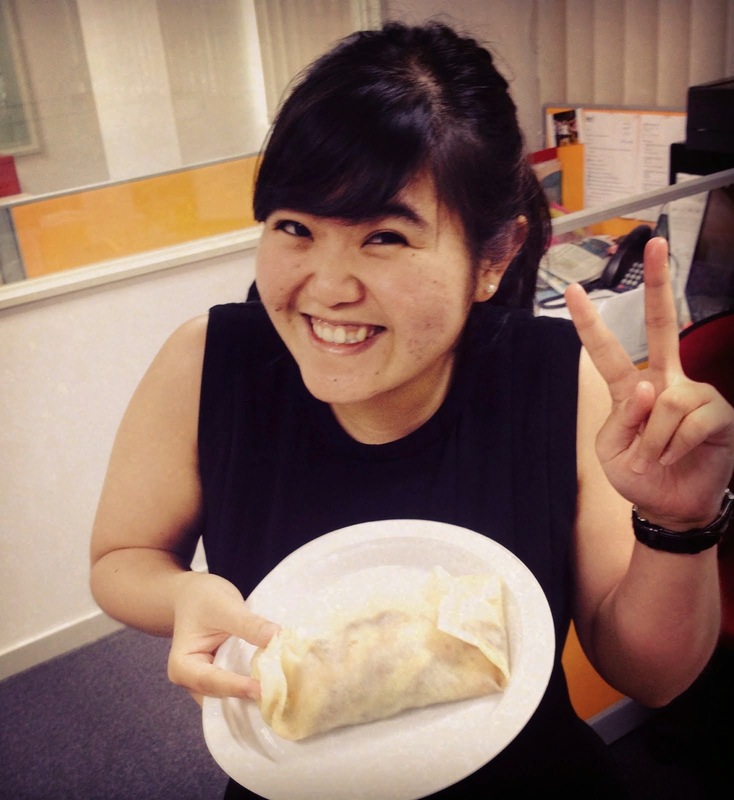 Jessie Food Trip: Long awaited Geylang birthday food trip! Hey ! Typing error lah ! Is otak-otak ! Not otah lah>< Plz change it~haha ! i don't want! this is my style of spelling otah! hahahahahaa... it is the way we do it!